Summary: Researchers report people with a specific DNA variation tend to consume fewer cups of coffee per day than those without the variation. Researchers have identified a gene that appears to curb coffee consumption. People with a DNA variation in a gene called PDSS2 tend to drink fewer cups of coffee, the study found. Experts say the findings suggest that the gene reduce the ability of cells to breakdown caffeine, causing it to stay in the body for longer. This means that a person would not need to consume as much coffee to get the same caffeine hit, the team says. 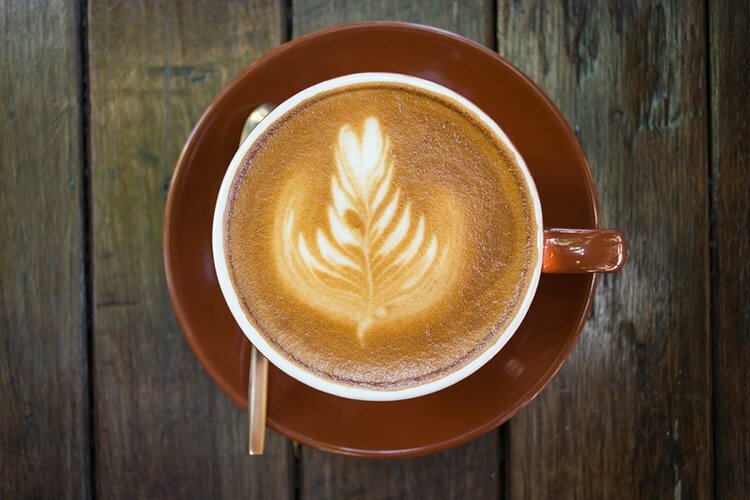 The findings add to previous studies that have identified genes linked to coffee habits and shed new light on the biological mechanisms of caffeine metabolism. Researchers looked at genetic information from 370 people living in a small village in south Italy and 843 people from six villages in north-east Italy. Each of the study participants was asked to complete a survey that included a question about how many cups of coffee they drank each day. The team found that people with the DNA variation in PDSS2 tended to consume fewer cups of coffee than people without the variation. The effect was equivalent to around one fewer cup of coffee per day on average. The researchers replicated the study in a group of 1731 people from the Netherlands. The result was similar but the effect of the gene on the number of cups of coffee consumed was slightly lower. The findings add to previous studies that have identified genes linked to coffee habits and shed new light on the biological mechanisms of caffeine metabolism. Neurosciencenews image is for illustrative purposes only. This could be because of the different styles of coffee that are drunk in the two countries, the researchers say. In Italy, people tend to drink smaller cups such as espresso whereas in the Netherlands the preference is towards larger cups that contain more caffeine overall. The study was conducted at the Universities of Edinburgh and Trieste, the Burlo Garofolo Pediatric Institute in Italy, the Erasmus Medical Center and PolyOmica, a data analysis company based in Groningen, the Netherlands. Researchers from the Italian coffee company Illy also participated in the project though the company did not offer financial support. The study is published in the journal Scientific Reports. University of Edinburgh. “Coffee Drinking Habits Can Be Written in Our DNA.” NeuroscienceNews. NeuroscienceNews, 26 August 2016. University of Edinburgh. “Coffee Drinking Habits Can Be Written in Our DNA.” http://neurosciencenews.com/genetics-coffee-consumption-4913/ (accessed August 26, 2016).